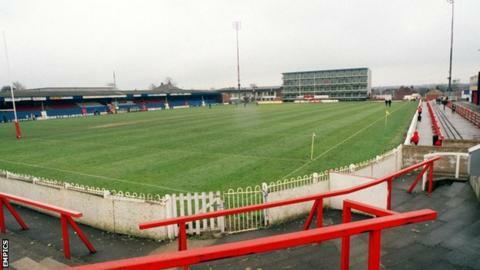 Wakefield Trinity Wildcats face a six-figure hole in their budget after their main sponsor Eric France went bust. The scrap metal business ceased trading on Wednesday with debts of £22 million. Wakefield, who spent time in administration two years ago, are confident such measures can be avoided this time round. They said in a statement: "Whilst this is a hole to fill in the club's budget, the areas of sponsorship available are the most prestigious." The company, who also have links to Championship side Dewsbury Rams, have entered a creditor's voluntary liquidation with the loss of 18 jobs. Richard Agar's side have had a mixed start to the 2013 Super League season, with two wins and two defeats from their opening four matches.